In general, you can bypass Netflix geo-restrictions on your smartphone and computer using services like Smart DNS. 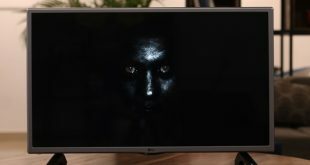 But, if I try to cast the same to your TV using Chromecast, it wouldn’t work. 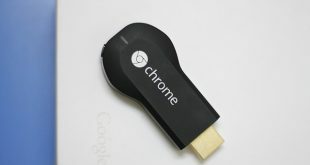 Google forces Chromecast to use a Google DNS server. This way, no one can stream geo-restricted content on streaming services like Hulu, HBO now and Netflix etc. Its’ to keep their business partners happy. Now, some of you may be wondering, what if I change the DNS server settings on my router? 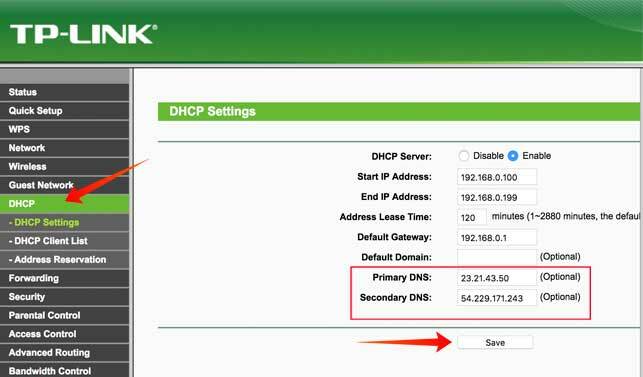 Usually, if you change the DNS settings on your router, then every device connected to your router be it your computer, smartphone or ps4 etc will automatically use that DNS server. However, in case of Chromecast, since it has a Google DNS hardcoded DNS in it from the manufacturer, it’ll override any DNS you programme into your router. If you can find a way to block the Google DNS server on your router, it’ll force chromecast to use whatever DNS server that’s available, in this case, it’ll your smart DNS or any other custom DNS, that you want to set. And there are two ways you go about it. 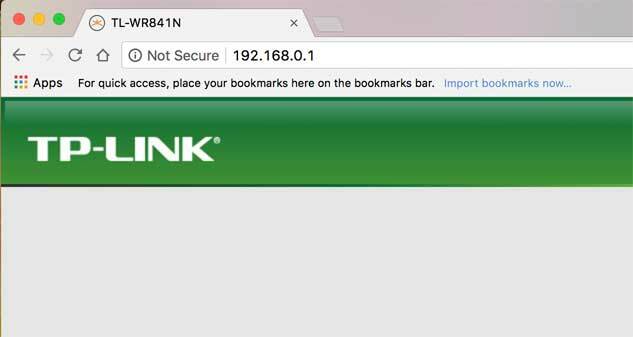 The second one is a lot easier, all you have to do is enter two values in your router’s interface to block Google DNS on your network. Using the second method is a lot more prudent and only take few seconds to set up. Part 1: Setup custom DNS on your router, this is the DNS server, that we want our Chromecast to use. For this instance, I’ll use Smart DNS Proxy, you can use whatever works for you. Part 2: Add Static Routes to block Google DNS, to do is go to the “advanced routing option” on your router and enter 2 values which will block google DNS on your network. In this guide, I’ll assume, that you already have custom DNS that you want to use with your Chromecast, and you know your way around a router. You can always create a free trial account at Smart DNS Proxy and you’ll get 2 DNS server. Check out this video to get started, but anyway here are the cliff notes. 2. 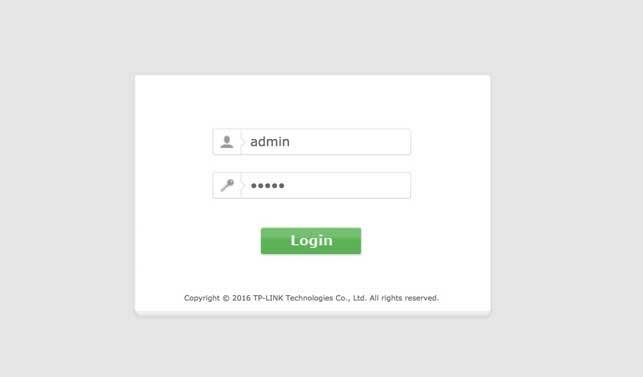 Next, type in the login credentials of your router web UI. The default credential is “admin” for both username and password. 4. Click Apply to save changes. After rebooting the router, all the devices connected to your router will use the custom DNS that you just entered. 5. 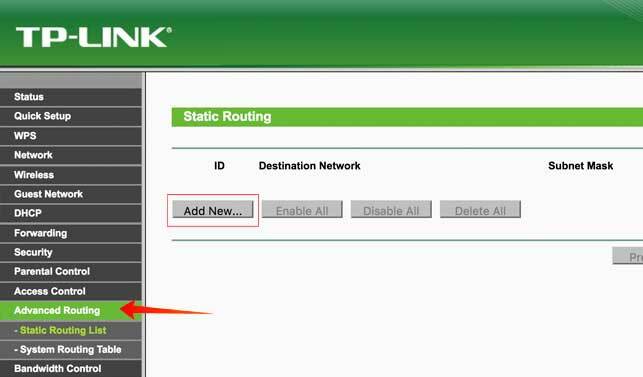 Look for the option where you can setup a static route usually you can find this option under Advanced Routing. 6. Next, you need to create a new route. Click on Static Routes option, then click on Add, then enter the following to the Route List. Gateway IP: Enter your Router IP address you noted before. 8. Reboot your router and your computer, to flush the existing DNS that you might have on your network already. 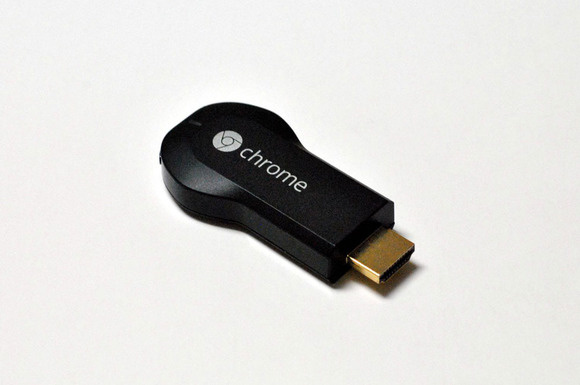 And that’s it, you have successfully bypass Chromecast DNS. Now, to verify if you have successfully blocked Google DNS on your Chromecast or not, open up your cmd or terminal on macOS and ping google DNS i.e. ping 8.8.8.8. If there’s no result, you have successfully blocked Google DNS on your network. Now, Once your Chromecast connects to your router, from now on your router will re-route google DNS to Smart DNS Proxy IPs which are set as default DNS on your router.